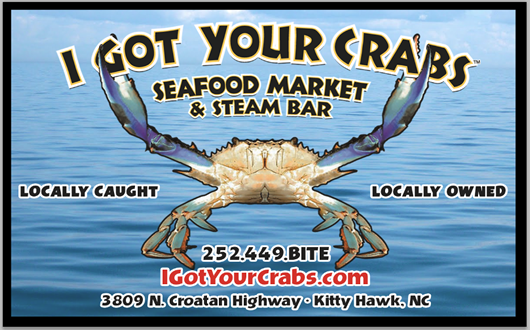 This entry was posted in About Us and tagged crabs, eat, flooding, hurricane, i got your crabs, kayak, kitty hawk, north carolina, obx, outer banks, oyster bar, restaurant, sandy. Bookmark the permalink. That is wonderful! 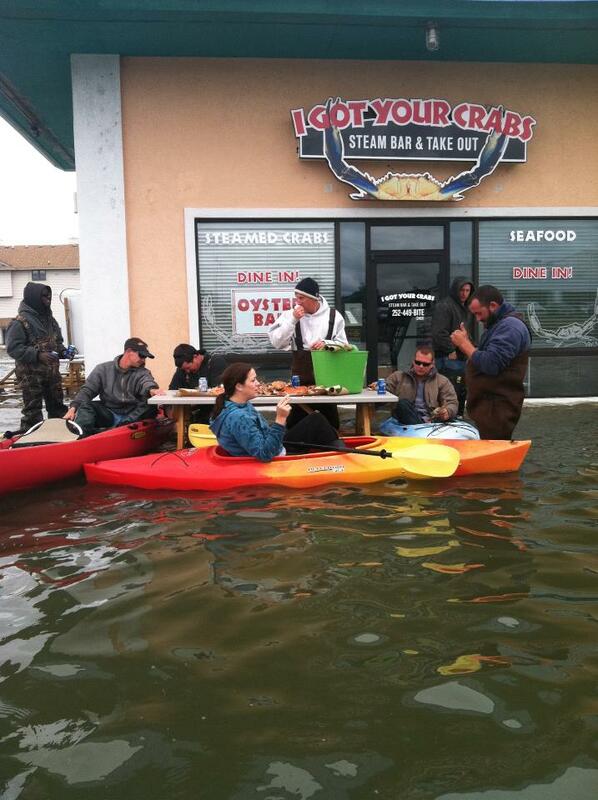 Y’all were definitely positive in a bad situation! I’m a fan now for sure!